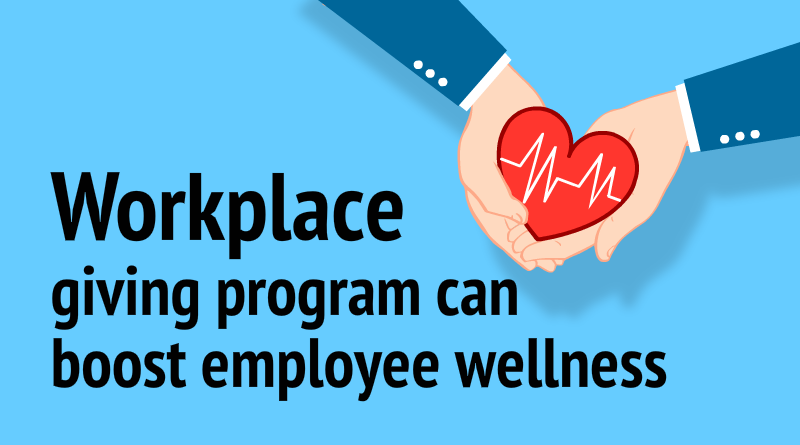 A workplace giving campaign is an important way for employers to offer their employees the opportunity to support charities as part of their wellness programs. There are several ways for the organizations to express their commitment to social impact. Apart from sponsorship activities, an organization can also build an employee giving program that benefits not only the society but also boost employee wellness. Why workplace giving opportunities are essential? Increases Job Satisfaction: 63% of the younger half of Generation X and 63% of the millennials would prefer to work somewhere where easier access to charitable giving is present. Boosts Employee Pride: 54% of employees who take pride in their organization’s contributions to society, it makes them feel engaged in their position. 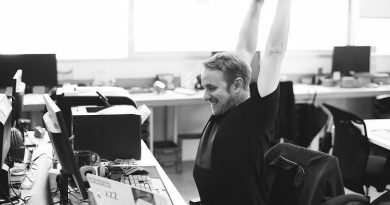 Encourage Employee Engagement: When employees participate in a charitable giving as part of their corporate wellness activities, there is 18 to 22 percent more engagement compared to employees who compete solely for prize money. Create Effective Leaders: When employees take part in CSR activities they use their skills to educate others, saves money, gives back to the community, and create leaders within your organizations. Strengthen Brand Image: 55% of consumers are willing to pay a higher price for a product or service offered by a company that advocates social causes. Volunteering can be a great opportunity for individuals to give back, or to bond as a team. A recent UnitedHealth Group Study found that volunteerism helped employees to improve their interpersonal and teamwork skills, they acquired new networking contacts, and enriched their relationship with co-workers. 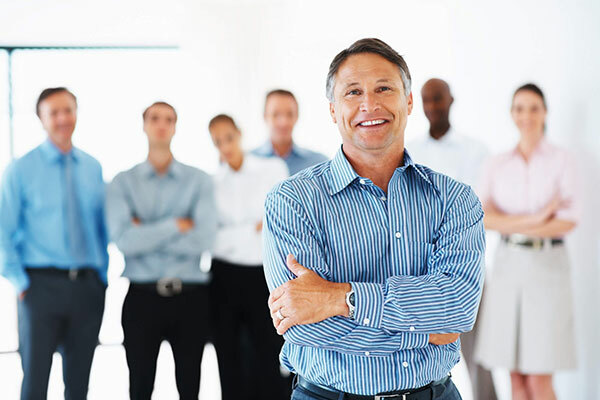 Build a sense of camaraderie and shape your company culture. Minimize turnover and increase productivity. In-kind donations and gifted services are on the rise. In 2015 the average monetary value of donated service per hour was $150. These services are a great way to boost employee wellness, as they feel personally tied to the giving experience. This convenient perk withdraws a set amount from enrolled employees paychecks automatically. Consider allowing staff members to choose where their contributions go. Over the last 3 years, employee giving through payroll deduction has decreased by almost 3%. This may be in part due to the fact that employees are more likely to donate when they have an opportunity to choose the cause. Just like 65% of the fortune 500 companies, many employers will match donations made by their employees to support an organization of the employees choice. The types of the match are 1:1, 0.5:1 or 4:1. 2 out of 3 organization offer to donate to the organization of their employees choosing, and others offer to donate to specific nonprofits. Allow employees to raise money on behalf of an organization, personalize their connections to a cause, and share their stories with friends and family online. Almost 24% of all giving online is done through Peer-To-Peer fundraising, where more than 50% of American employers intend to use social media tools to help their employees connect with their peers and nonprofits. 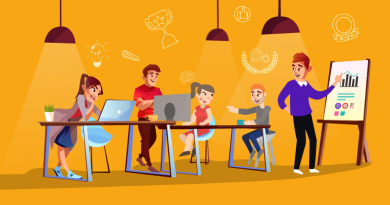 Peer-to-Peer challenges can strengthen teams as they foster a healthy sense of competition and camaraderie. Provide fun avenues for engagement that ultimately benefit a specific nonprofit. Encourage your staff to participate in charity run/walks, annual galas, networking events etc. Over 50% of employers surveyed in America’s Charities Snapshot 2015 report use events to encourage giving at their organization. While you can engage employees throughout the year, the holiday giving season is a prime opportunity to tap into their charitable inclinations. Close to 80% of employers surveyed reported their employee giving program typically runs for a set amount of time in the fall or throughout the holidays. Partner with a disaster relief nonprofits ahead of time so that in the event of a crisis or natural disaster, your team is ready to mobilize and offer support quickly. In 2014, it represented 2% of total corporate giving by cause. Most companies offer one or more of the above workplace giving (CSR) programs. 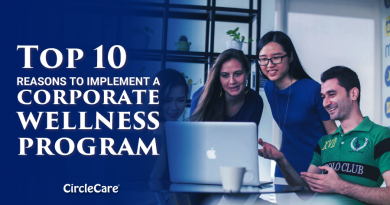 If you’re a business owner, make sure you find a proper partner who can help you boost employee wellness through these giving programs. 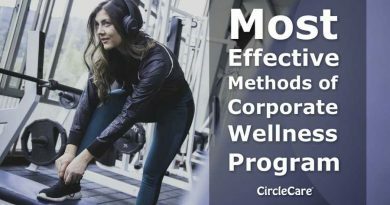 CircleCare corporate wellness program provides companies with a platform and tools to improve employee wellness by capitalizing on opportunities like these to maximize employee engagement and satisfaction.